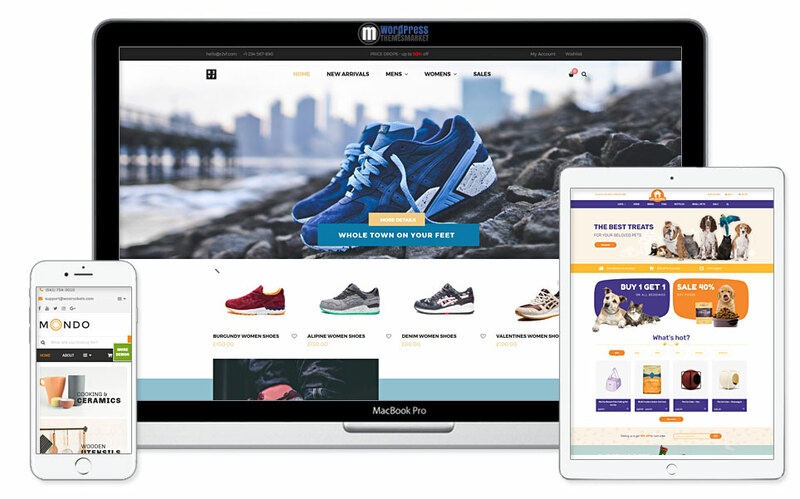 Nitro is a Universal WooCommerce Theme that was developed by eCommerce experts with great shop niches! With this theme you can build any WooCoommerce projects due to its universality. 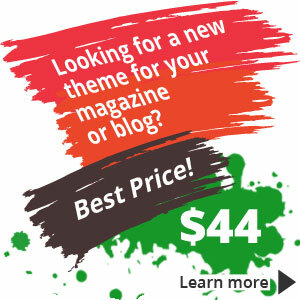 This theme is packed with tons of features! You get pre-defined demo layouts, 200+ PSD layered files included, you get compatibility with popular WordPress plugins and also, you get best-sellings well-known premium plugins as well – Revolution Slide, Visual Composer, Meta Box Conditional Logic, Ninja Popup, Size Guide and Advanced Products Filter. With these built-in premium plugins, you save 275$! Also, it is compatible with WPML plugin, for easy theme translating, BuddyPress, bbPress, Gravity Forms and Easy Digital Downloads.